Click on a button below to download the app! 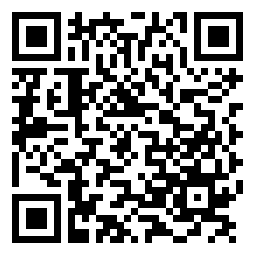 Use this QR code to either download the app from your mobile device or help others to download the app directly. The Hilo High School app by SchoolInfoApp which is now available for iOS™, Android™, and Windows™ devices. 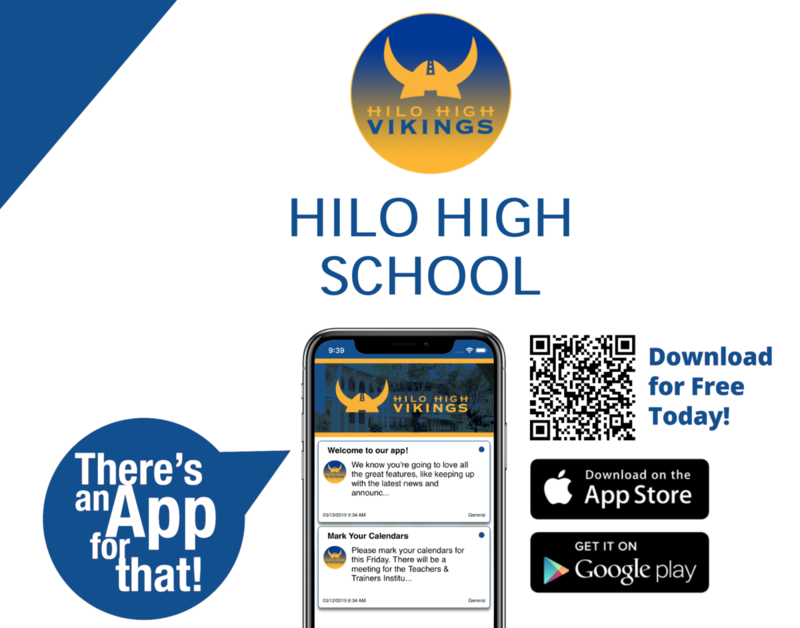 The app enables parents, students, faculty and staff with the ability to stay connected and informed about what’s happening at Hilo High School. Administrators can now easily promote unified messaging through cross platform communications to the app, via push notifications and social media. SchoolInfoApp builds great apps for great organizations and have published apps serving thousands of schools, school districts and other organizations throughout the globe. Their focus is 100% on developing and managing mobile apps, so they know how to do it incredibly well. Their apps get consistently high ratings from students, parents, teachers and administrators for having powerful features that are efficient and easy to use. Connect with SchoolInfoApp to discuss your organization's mobile strategy by visiting http://www.SchoolInfoApp.com or call (318) 202-3713. Go to app.hilohigh.org or http://siap.ps/585736 and scroll down to the bottom to download the Hilo High School app by SchoolInfoApp today!